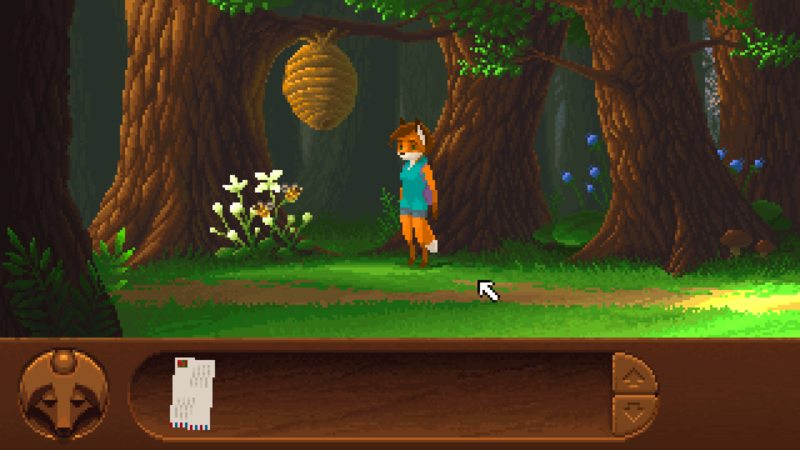 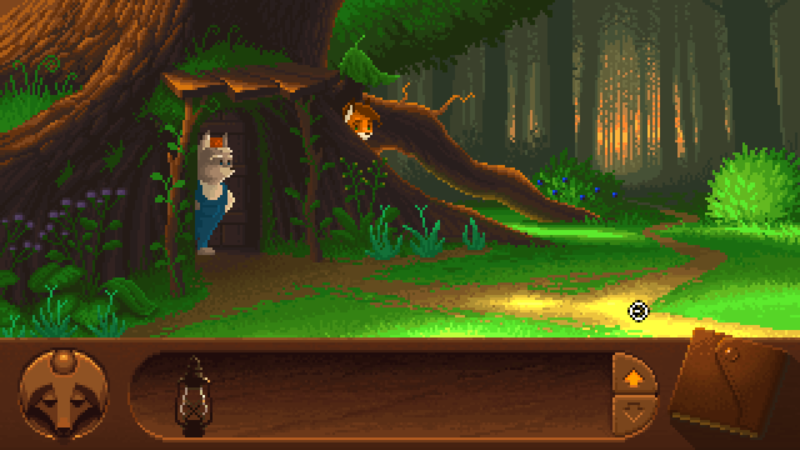 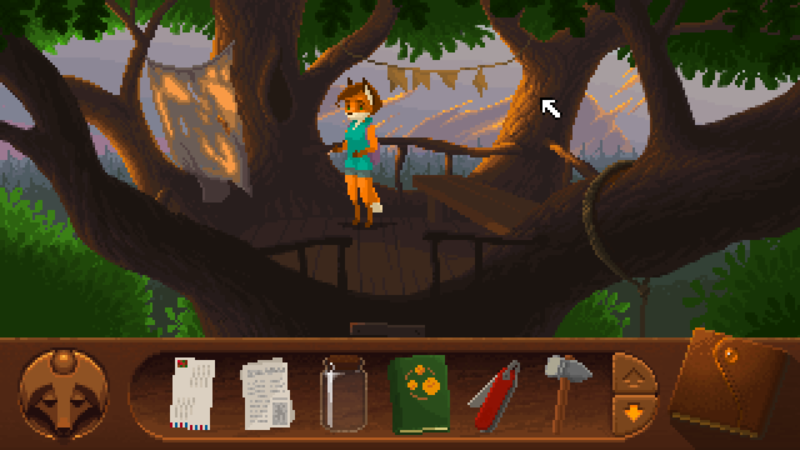 FoxTail is a classic point-and-click quest. 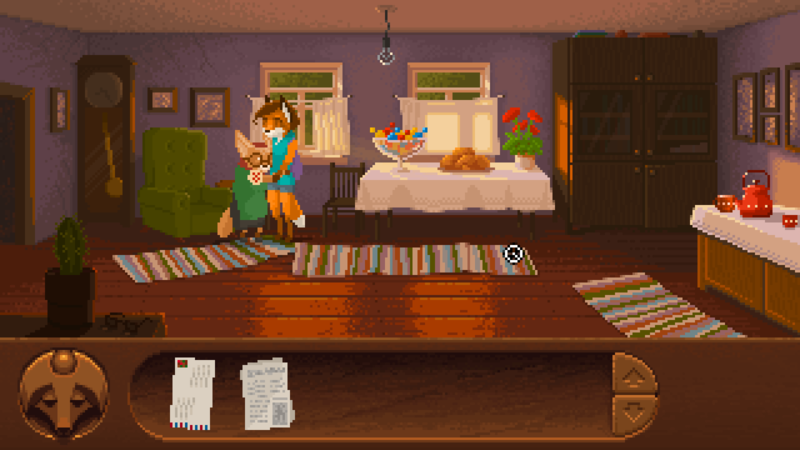 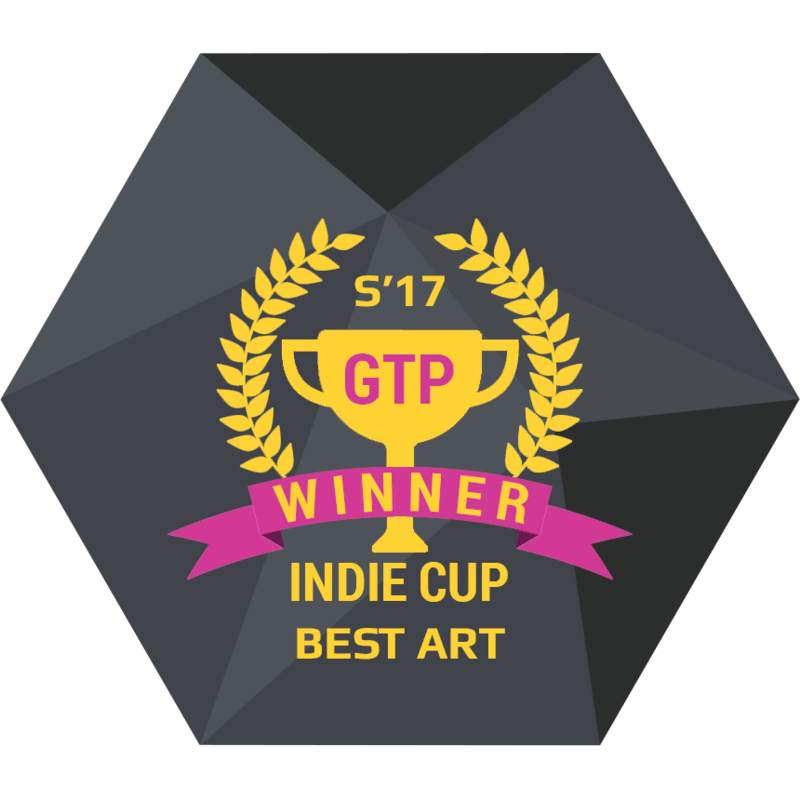 Drawing inspiration from the old pixel adventure games of the middle 90’s, we create an atmospheric and spectacular world without using sophisticated modern technologies. 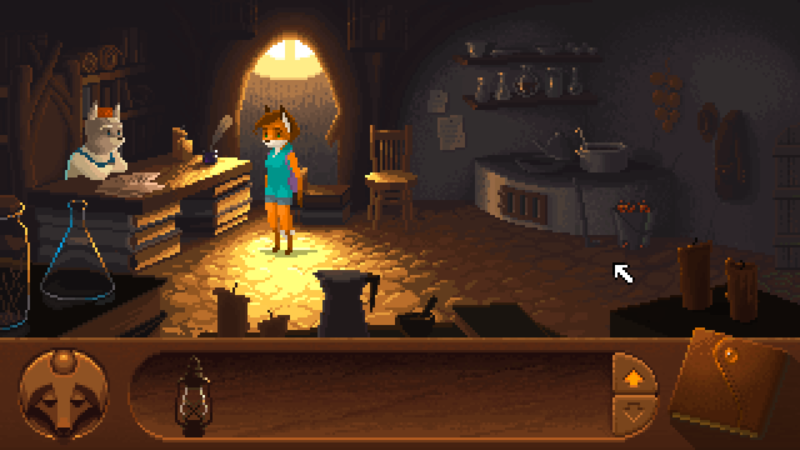 FoxTail is about cute young fox Leah who goes on a journey to find a cure for her grandmother. 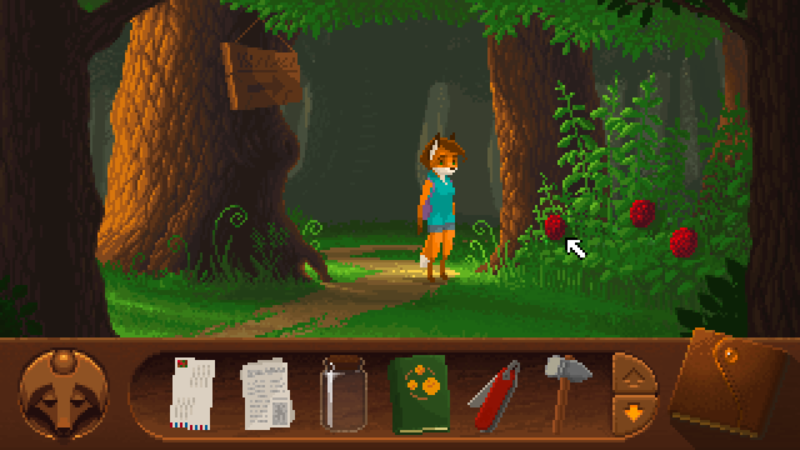 Along her life changing trip she explores forests, swamps and caves, gets acquainted with various creatures and helps them in their needs. All this is for the great positive goal that does not allow her to retreat or surrender.